Shelley inspires others to live healthy lives in many different areas at the Mayo Clinic. 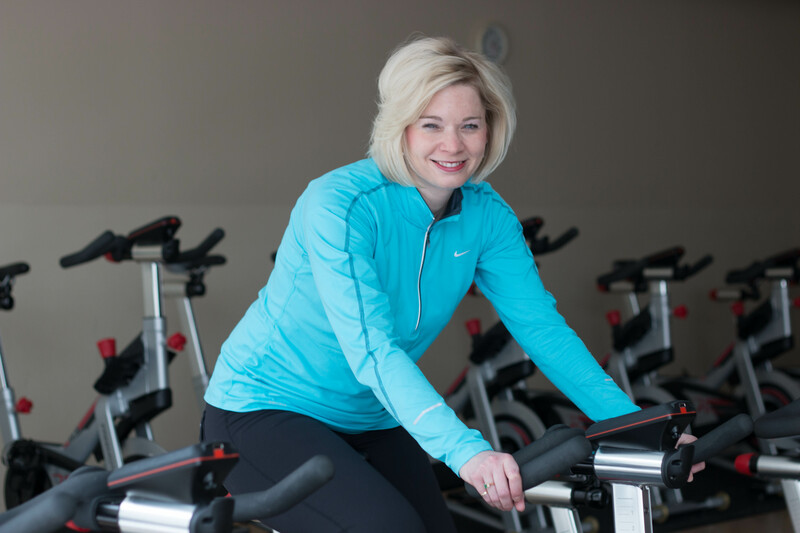 She is a Group Fitness Instructor as well as a doctorally prepared Pediatric Nurse Practitioner and Clinical Nurse Specialist. A member and class participant of Shelley's stated, "You make me feel so good about myself and my accomplishments during class that I just want to keep coming back!" Come to any of Shelley's classes and challenge yourself to try something new. You, too, will feel the success and will keep coming back for more!